Helensburgh Motor Sales Limited (representing Helensburgh Toyota and Helensburgh Subaru) understands that your privacy is important to you and that you care about how your personal data is used. We respect and value the privacy of all of our customers and will only collect and use personal data in ways that are described here, and in a way that is consistent with our obligations and your rights under the law. We are directly regulated by the Financial Conduct Authority for consumer credit and non-investment insurance, Gary Mulvaney FCCA is the approved person for our regulated activity. This privacy information explains how we use your personal data: how it is collected, how it is held, and how t is processed. It also explains your rights under the law relating to your personal data. The personal data we use is set out in Park 5 below. The right to be informed about our collection and use of your personal data. This privacy notice should tell you everything you need to know, but you can always contact us to find out more or to ask any questions using the details in Park 11. The right to have your personal data rectified if any of your personal data held by us is inaccurate or incomplete. Please contact us sing the details in Part 11 to find out more. The right to be forgotten, i.e. the right to ask us to delete or otherwise dispose of any of your personal data that we have. Please contact us using the details in part 11. Rights relating to automated decision-making and profiling. Part 6 explains more about how we use your personal data, including automated decision-making. If you have any cause for complaint about our use of your personal data, you have the right to lodge a complaint with our data protection officer. With your permission and/or where permitted by law, we may also use your personal data for marketing purposes, which may include contacting you by email, telephone, text message or post with reminders, relevant offers, surveys and events on our products and services that will only be relevant to your motoring needs. You will not be sent any unlawful marketing or spam. 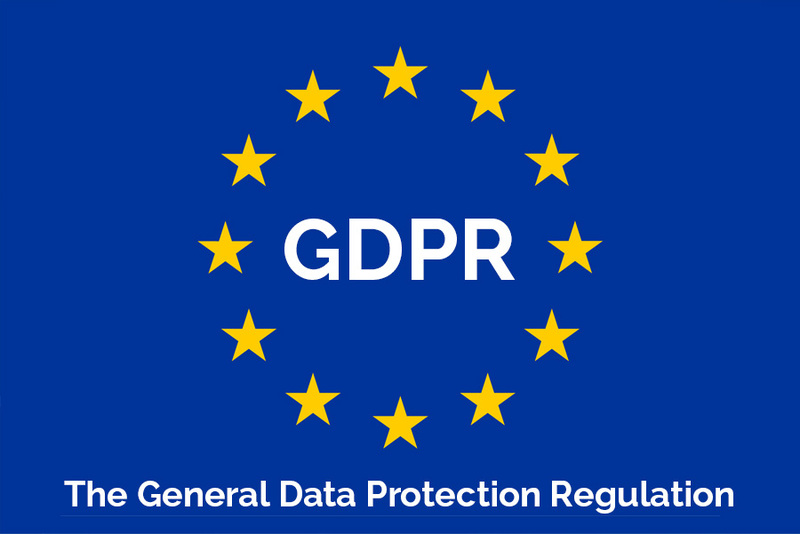 We will always work to fully protect your rights and comply with our obligations under the GDPR and the Privacy and Electronic Communications (EC Directive) Regulations 20, and you will always have the opportunity to opt-out. Our paper files are held on site in our archives for a minimum of 7 years for VAT purposes and after that securely shredded. If you want to know what personal data we have about you, you can ask us for details of that personal data and a copy of it (where any such personal data is held). This is known as a ‘subject access request’. Al subject access requests should be made in writing and sent to the email or postal address showing in Part11. There is not normally any charge for the request. If your request is ‘manifestly unfounded or excessive’ (for example, if you make repetitive requests) a fee may be charged to cover administration costs. We will respond to your subject access request within 1 month and in any case, not more than one month of receiving it. Normally, we aim to provide a complete response including a copy of your personal data held within that time. In some case, if the request is more complex, more time may be required up to a maximum of three months from the date we receive your request. You will be kept fully informed of our progress. Any changes will be made available on request.